Spinning saw blades, mechanized ramps, high-powered golf ball cannons, barren holding cells? 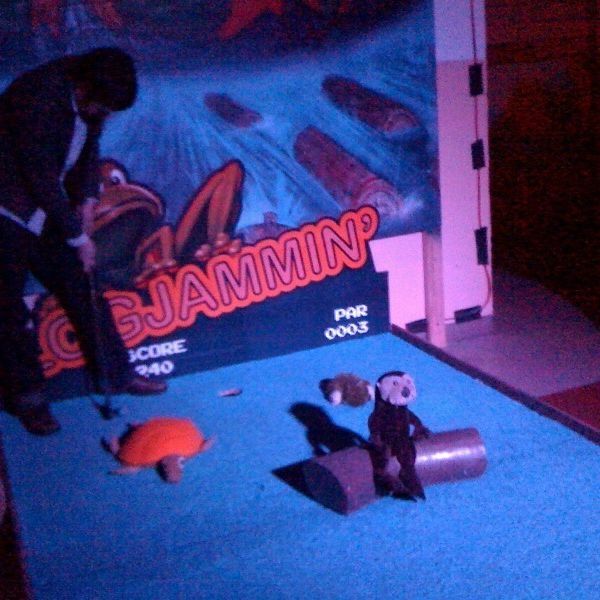 All part of Smash Putt's bizarro traveling mini-golf installation in SODO. Bicycle Alliance Outlines Legislative Agenda. 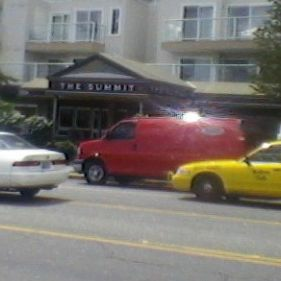 Is Seattle With Them? 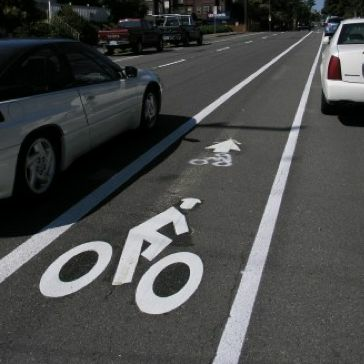 This is the third time the city has proposed building the city's "first" cycle track. 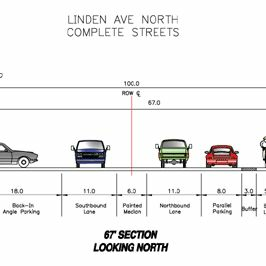 Nonetheless, the proposed two-way, parking protected cycle track on Linden Ave looks promising and will complete a missing link in the Interurban Trail. 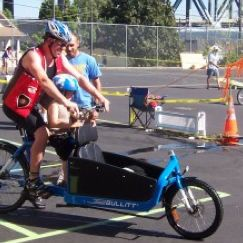 Grassroots bike and pedestrian advocacy group Beacon BIKES! hired professional planning consultant Alta Planning + Design, putting their $15,000 Department of Neighborhoods grant to work and their plan in motion. 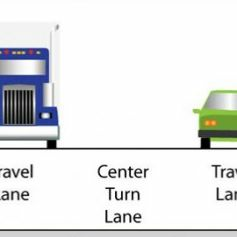 Cars, cabs, and trucks treat bike lanes like bonus parking spots all too often, but how should bicyclist proceed? Call it in? Sulk? Ignore it? Write an angry blog post? Lower Queen Anne's Kinnear Park may be getting a brand new multi-use trail thanks to the efforts of a grassroots community organization. 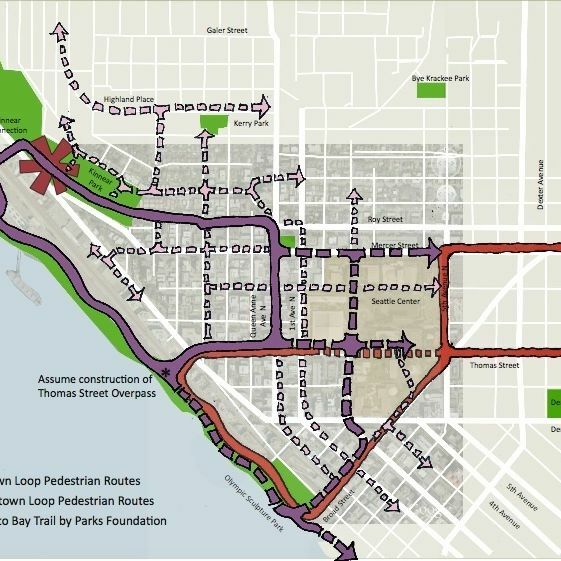 The trail would offer bicycles and pedestrians a safe connection between Uptown and Myrtle Edwards park. 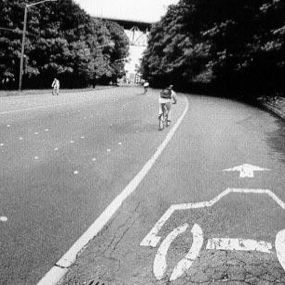 Without fail, anytime a new on-road bike project is introduced, someone makes the claim that bikes haven't paid for their right to the road. A look at SDOT's funding sources, however, reveals that that simply isn't true. 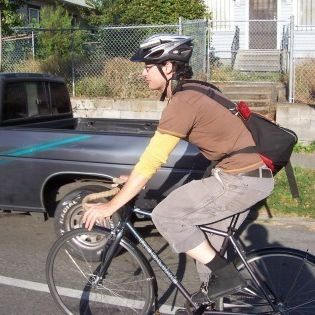 This week's Ask BikeNerd caters to the needs of bicycling newbies: What kind of bike should I buy, how much should I pay, where should I buy it, and how do I ride it? Parents often have a tough time imagining how they could meet their families' many needs without a car. Seattle's got plenty of living examples that prove it's possible. 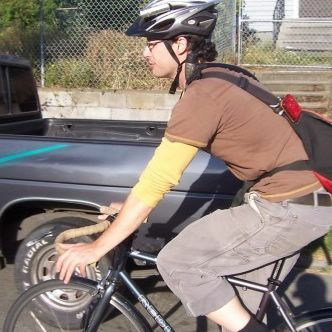 Beacon Hill Bike Group Gets Organized. And Gets Cash. Unsatisfied with the intra-neighborhood bike and pedestrian facilities in Beacon Hill, Beacon BIKES! organized, landed a $15,000 grant, and set out to create a neighborhood network that meets their needs. 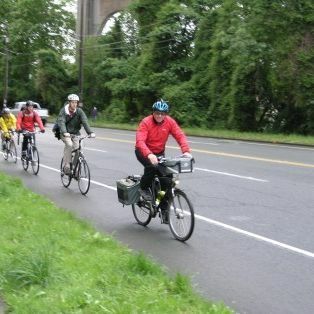 SDOT seeks volunteers for their expanded 2010 bike counts. 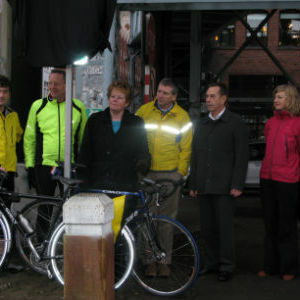 The counts could help them with both the Bike Master Plan goals and their public outreach efforts. 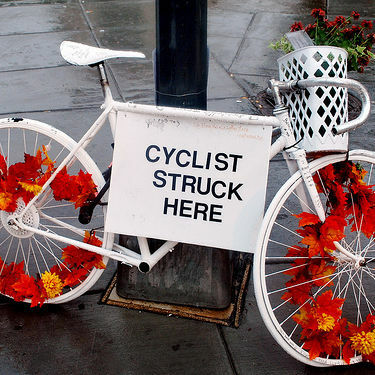 An uninsured eastern-Washington driver will likely go unpunished after hitting and severely injuring a bicyclist and killing a pedestrian. It's just another amongst many examples of why Washington needs a vulnerable users law. 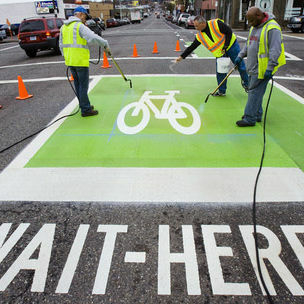 SDOT is holding a public open house tonight for their revised Dexter Ave bike plans. Don't miss your chance to weigh in on the highs and lows of the project. 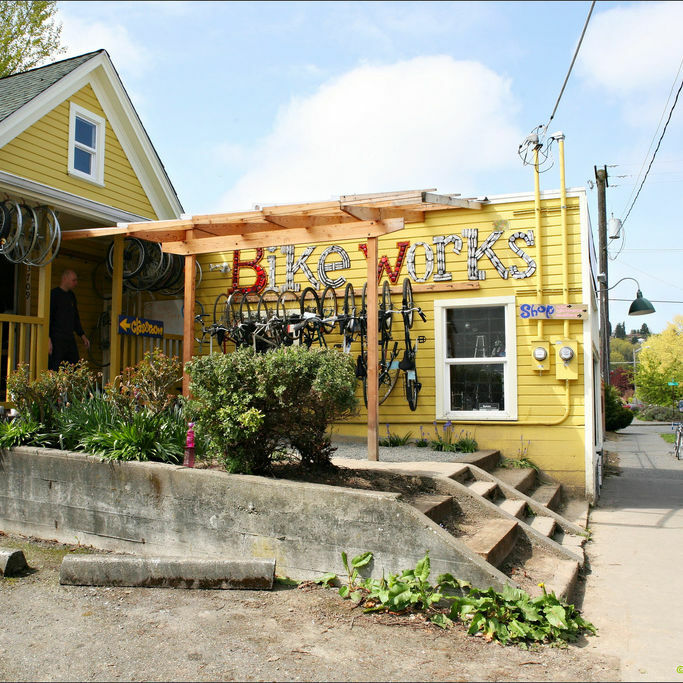 Columbia City's Bike Works does a lot of good with their youth and adult programs, bike recycling, and community investment. But its also a great place to find a damn good deal. 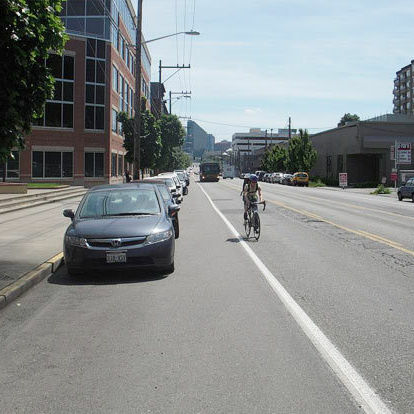 The Seattle Times' coverage of SDOT's proposed 125th St. road diet rehashes the tired bikes-vs.-cars debate, but it also demonstrates a need for the city to rethink its approach. 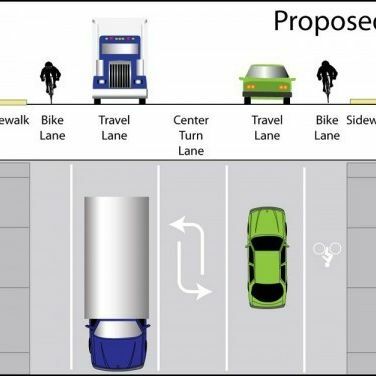 This week's Ask BikeNerd delves into the minds at the Seattle Department of Transportation and gets at the logic of their bike facility selection and designs. It also offers some advice for wannabe bike mechanics. SDOT installed traditional bike lanes on 11th Ave through the U-District this week, the second half of the Roosevelt-11th Ave couplet. 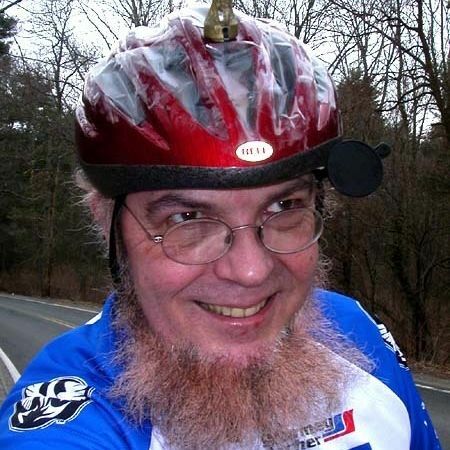 BikeNerd took the lanes for a test spin and (mostly) liked what he saw. 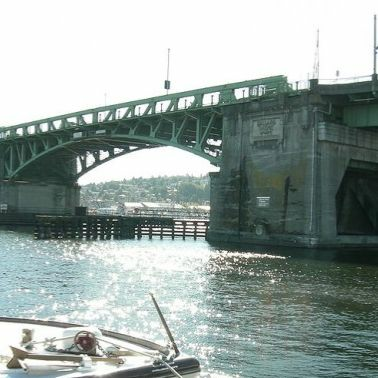 Bicyclists and pedestrians beware, the Ballard bridge east sidewalk will be closed for the next three weeks (excluding weekends) to allow contractors to clean and paint the handrails.